The Gist: Jesse Eisenberg’s short-story collection and the Iowa caucuses. Turns out the playwright and author has the same name has that famous actor guy. Two quick wits united at last. 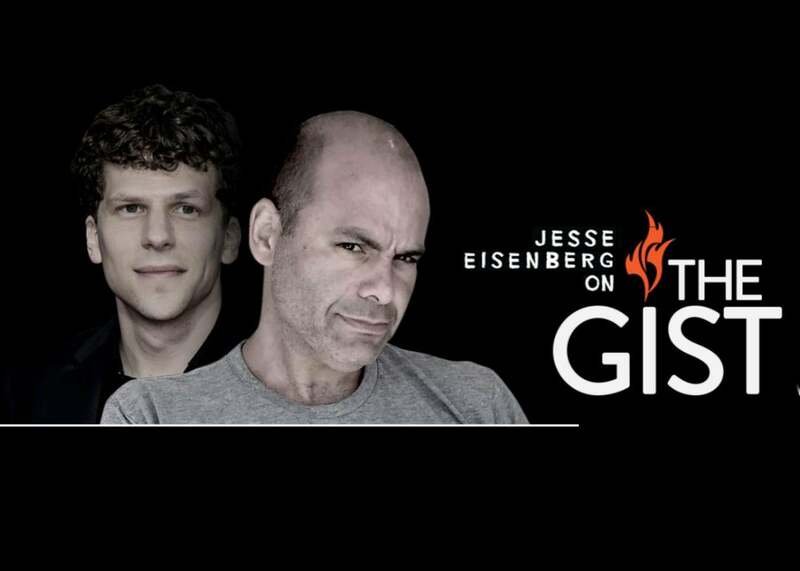 Yesterday on The Gist, Jesse Eisenberg performed his story “Marv Albert is My Therapist” alongside your host. Today, they’ll discuss his story collection Bream Gives Me Hiccups and why Eisenberg is drawn to writing dialogue. For the Spiel, don’t forget that it’s only six days until the Iowa caucuses.